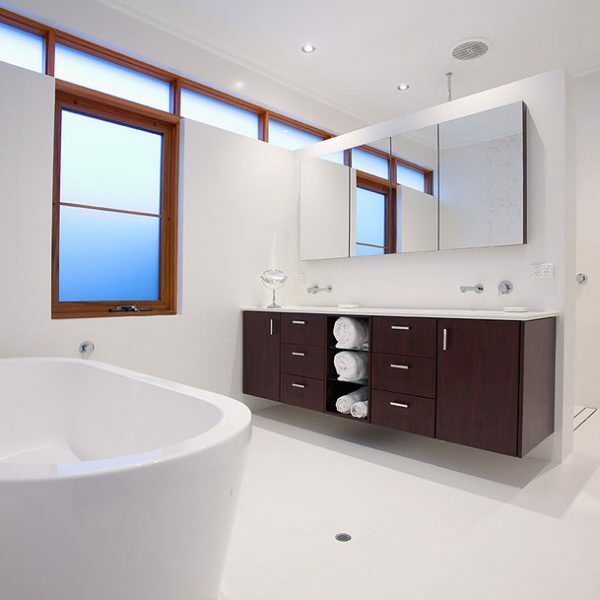 PROFESSIONAL RENOVATION BUILDER OF THE YEAR. 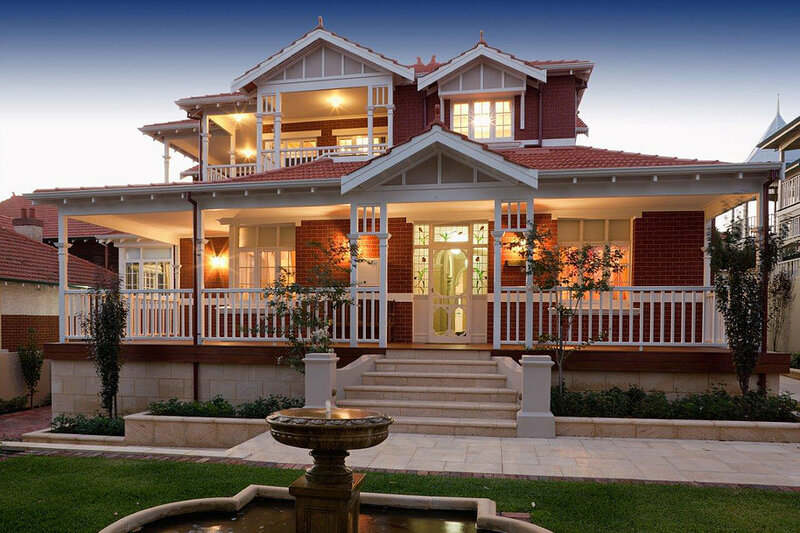 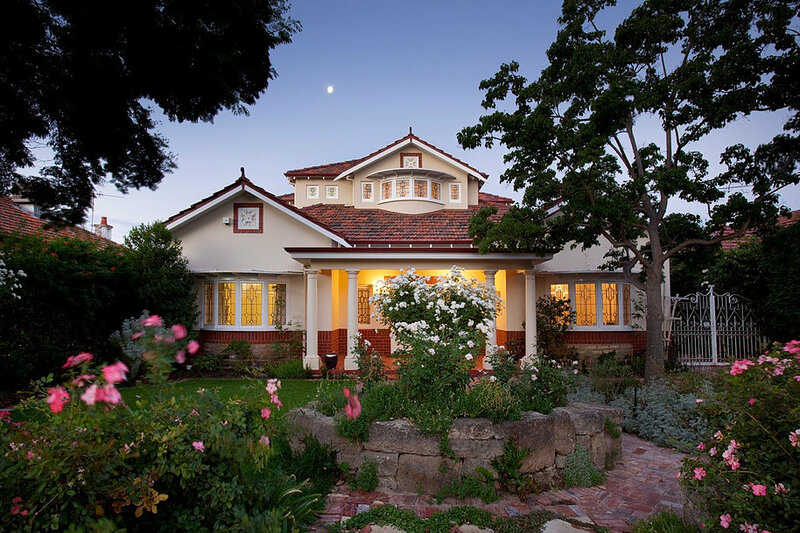 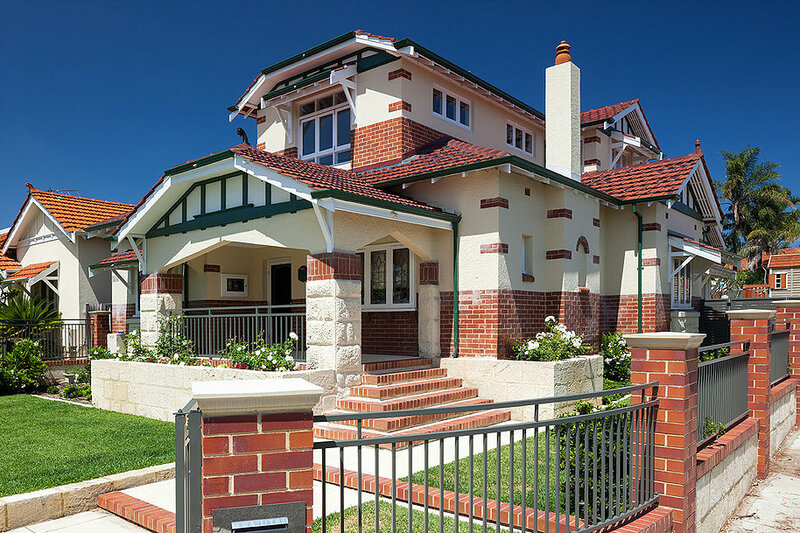 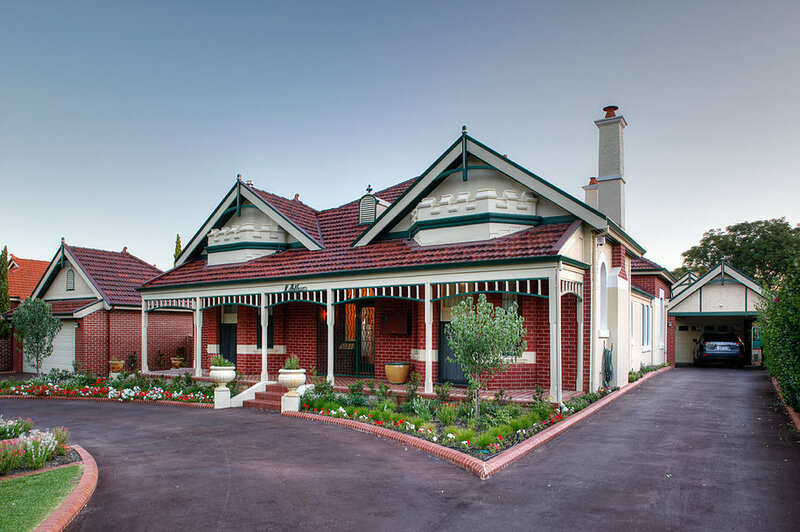 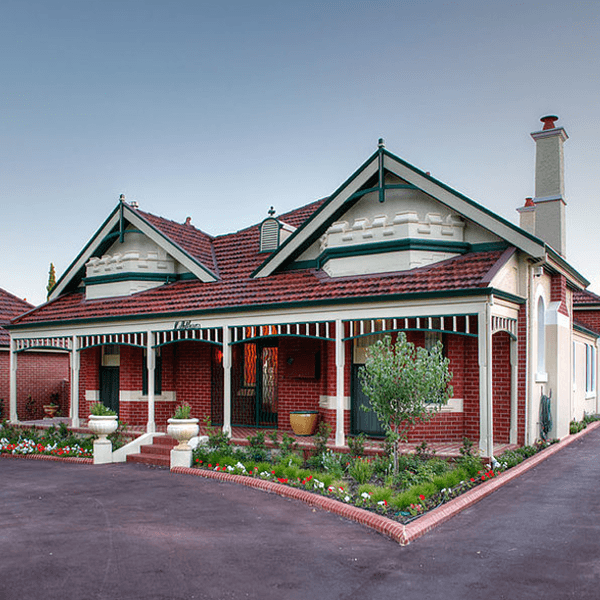 Perth’s Character Home renovation specialists. 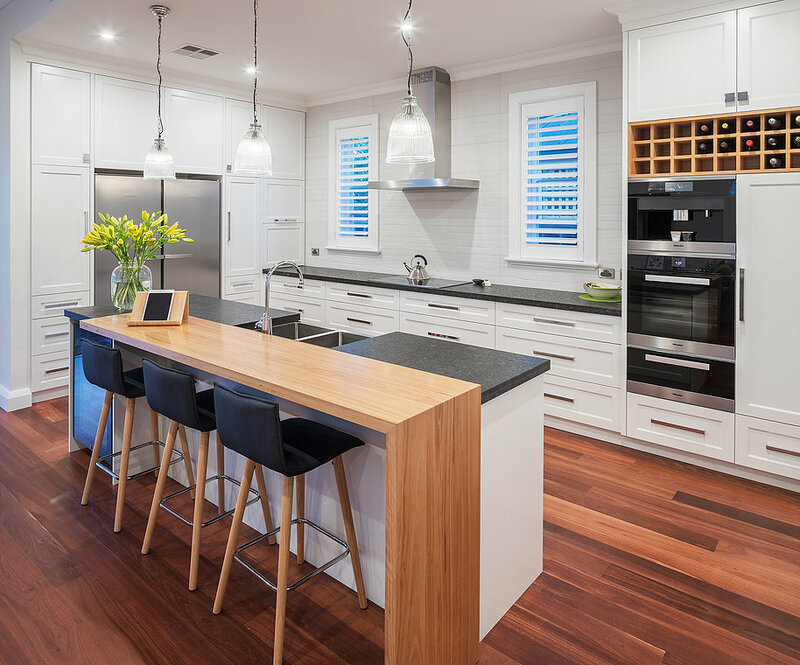 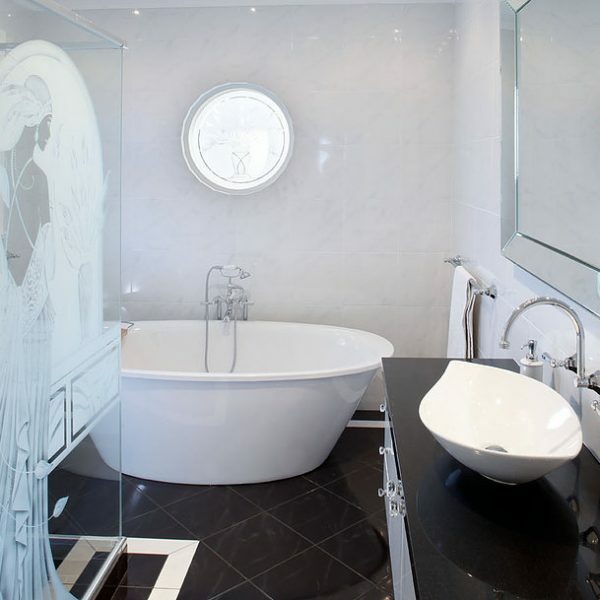 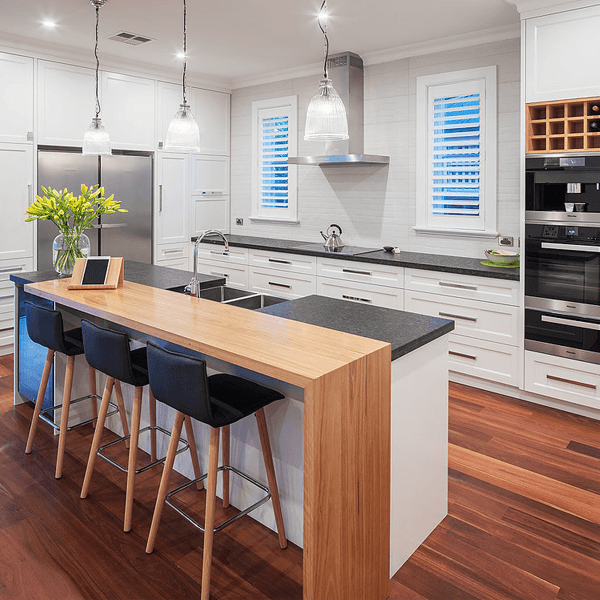 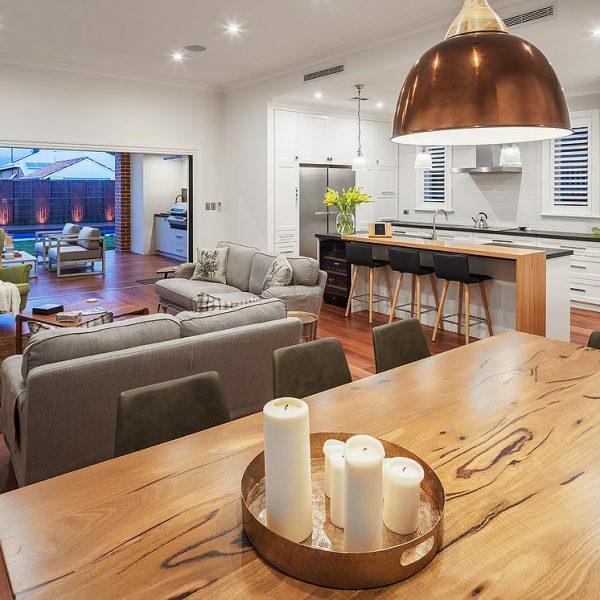 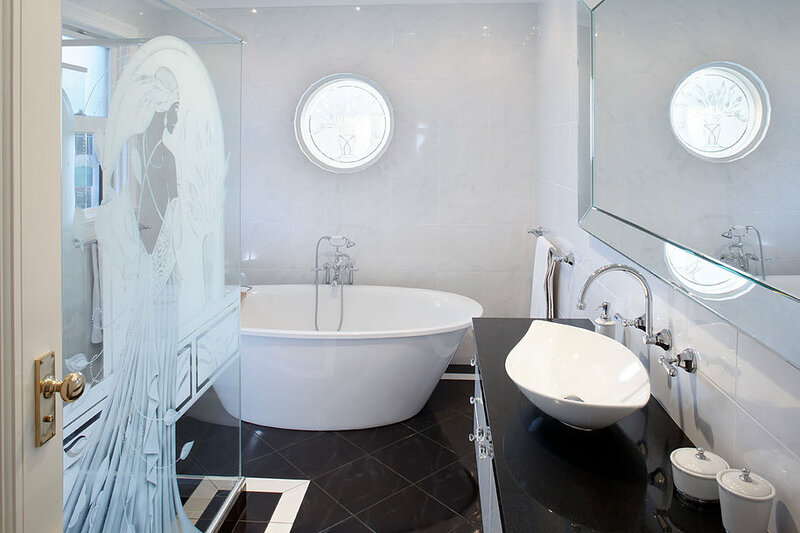 Perth Character Renovations is a full-service design and build, home remodelling and renovation company with 30 years’ experience transforming Perth homes. 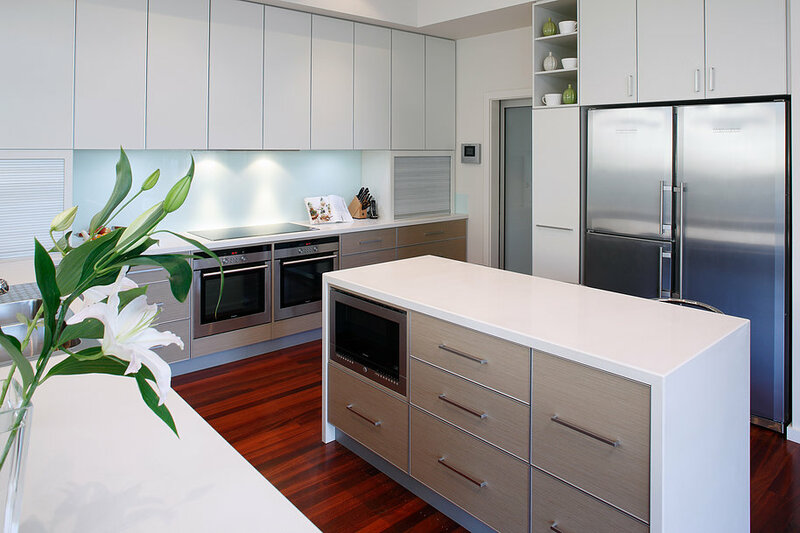 Perth Character offers homeowners a complete service from interior design and selections advice, through all shire plans and approvals, to construction and beyond. 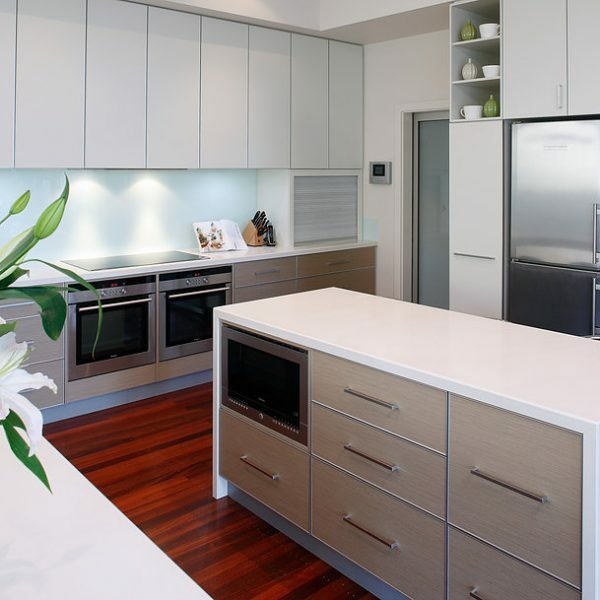 All home renovation packages are fully tailored to individual requirements and presented with a fixed price guarantee. 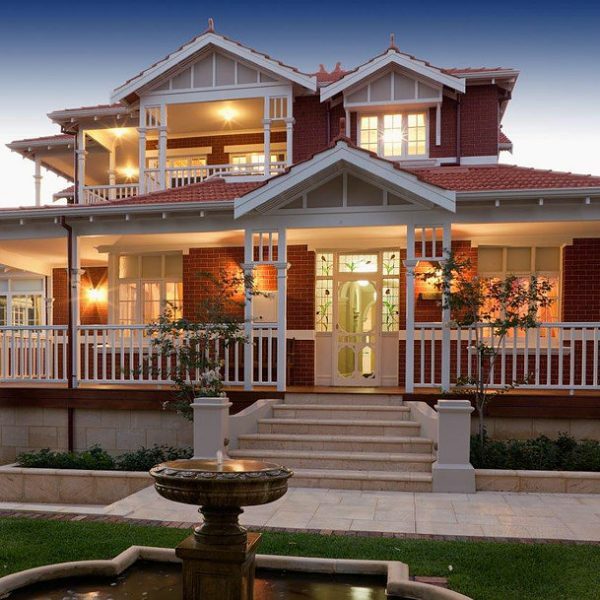 Home remodeling and renovation is a unique area of building that requires genuine experience and expertise, particularly when working with character, heritage or architectural homes. 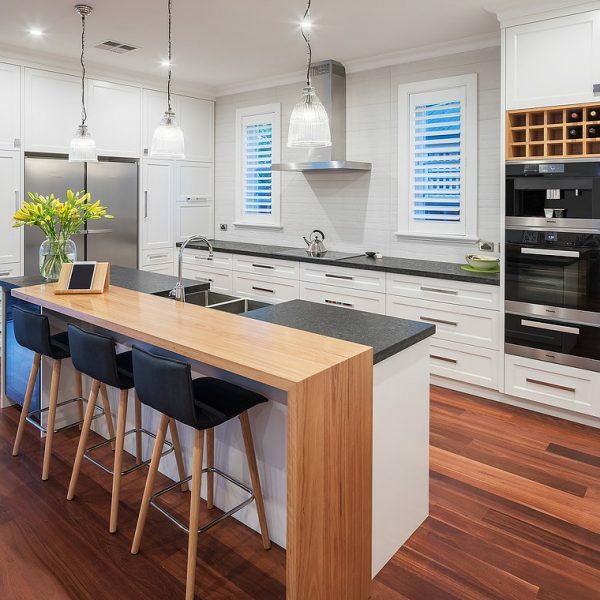 At Perth Character Renovations we ensure the highest standards of quality by engaging only trusted and experienced, renovation-specialist tradespeople, building supervisors and project staff to ensure excellence in workmanship and close attention to detail on all of our projects. 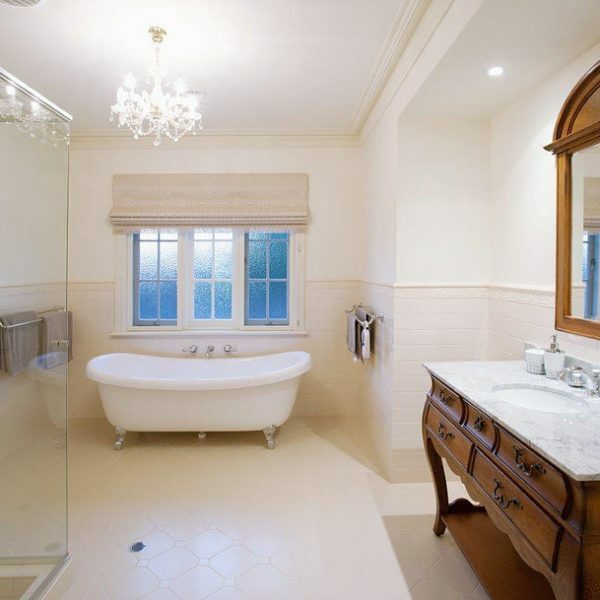 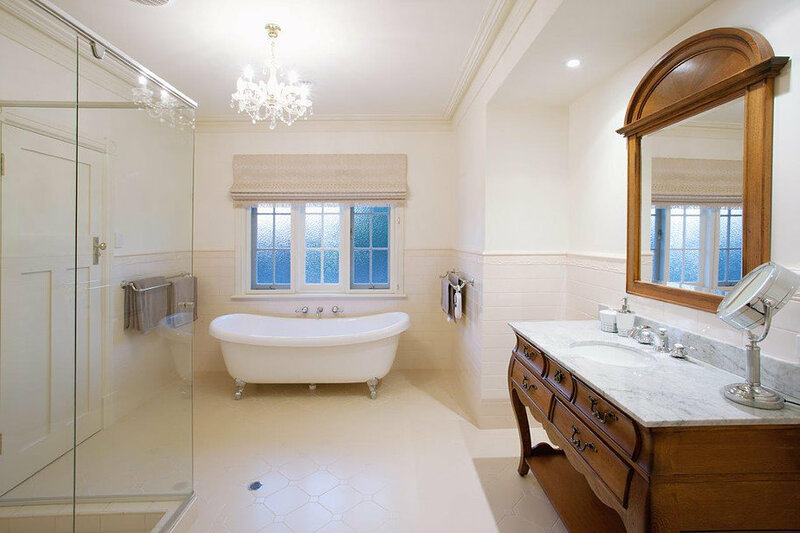 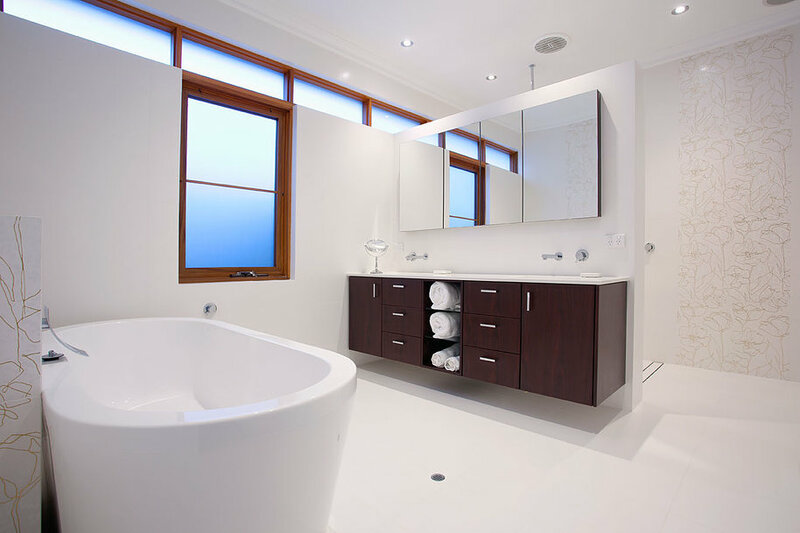 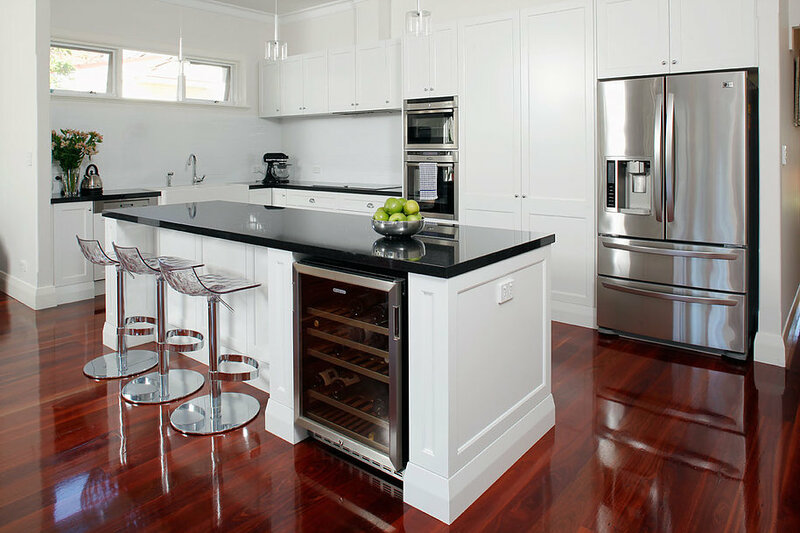 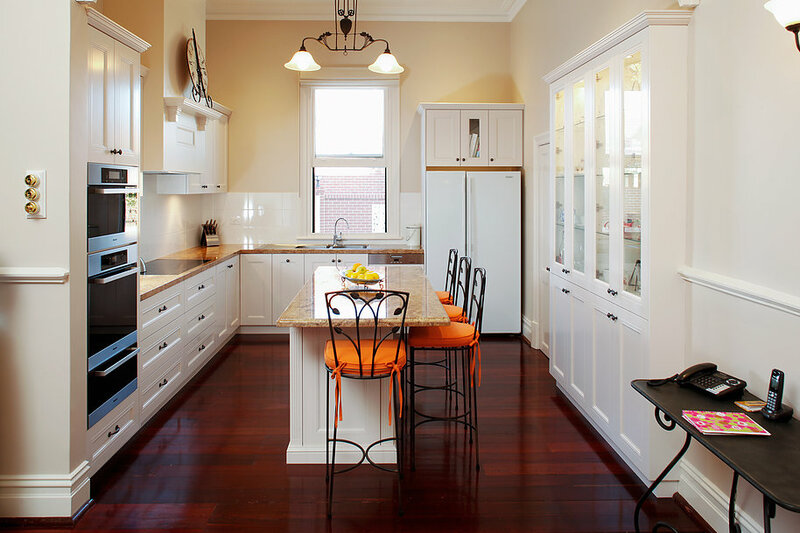 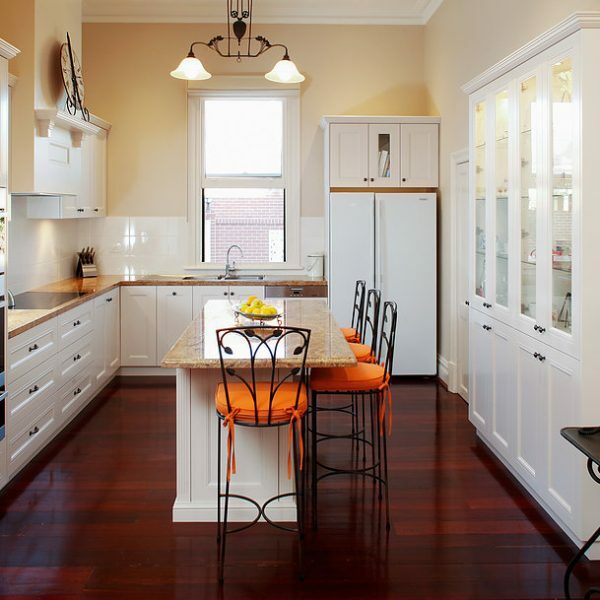 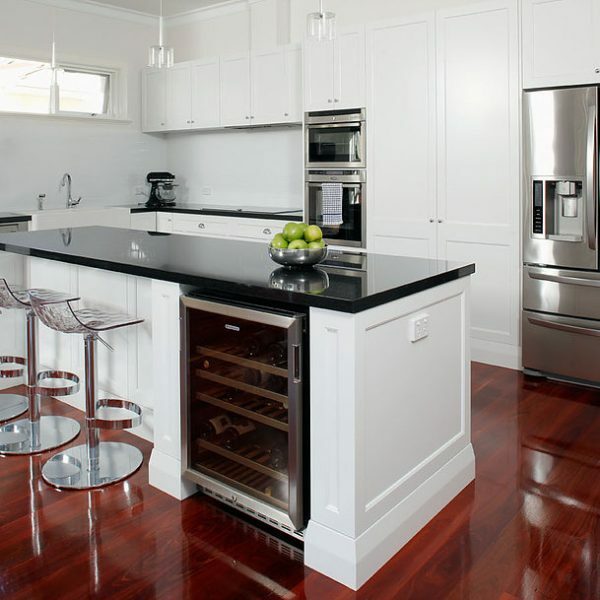 Perth Character Renovations is a division of Addstyle Master Builders, a family-owned builder established in 1988. 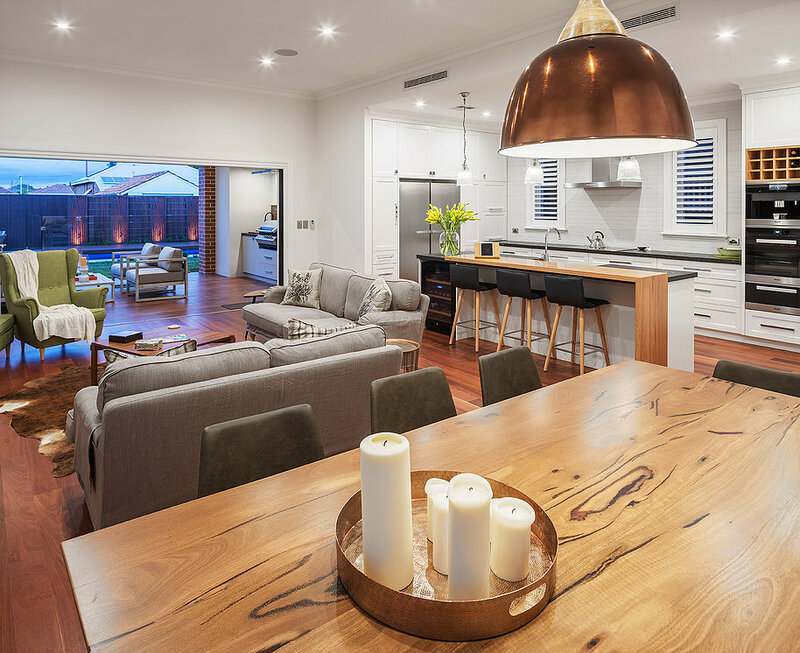 Addstyle is Western Australia’s most awarded home renovation and extension company, as judged by the Housing Industry Association and Master Builders Associations over the past 29 years. 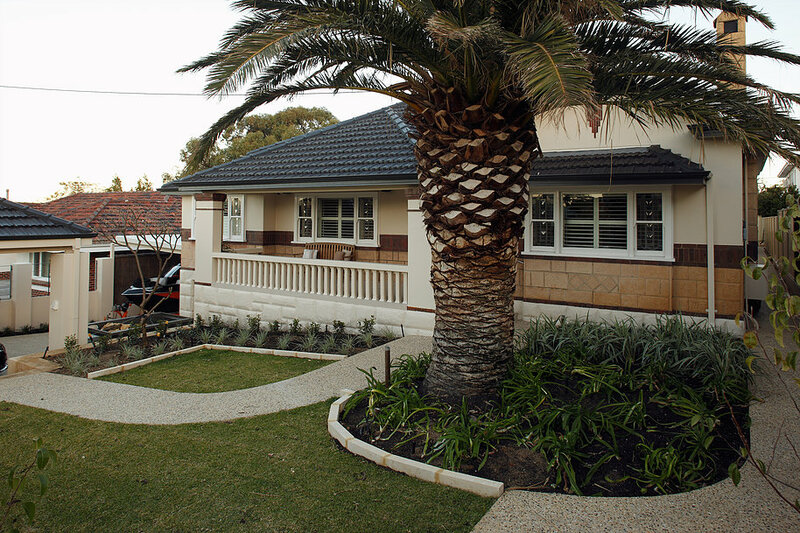 on 9344 7203 or via the CONTACT page.